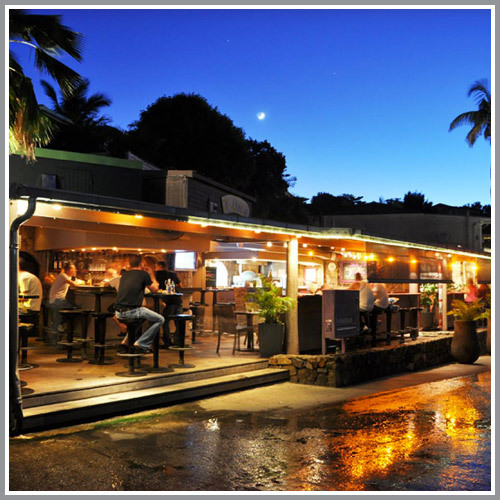 à la carte - Restaurants St Barts - online guide..
You will enjoy chilli for a drink with tapas or for a casual dinner with family or friends where you can enjoy the delicious dishes of the chef. This place is ideal to immerse yourself in the local atmosphere. Are you looking for a restaurant in St-Barths ? à la carte is a restaurant guide of Saint-Barthélemy. 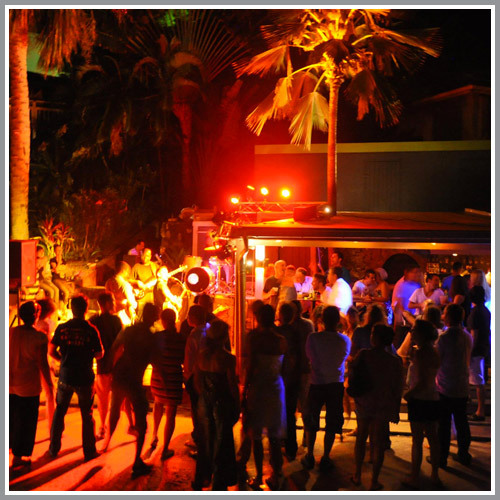 You will find the menus (eat in - take away - delivery) as well as catering services in the island. Select neighbourhood or type of cuisine : Burgers - Creole - Creperie - French - Gourmet Grocery Store - Haute Cuisine - Hotel Restaurant - Italian - Lounge Food - Pizzas - Seafood - Steak House - Sushi - Tapas - Vietnamese - World.